I am a Senior Research Fellow in Design. My practice-based research focuses on women's footwear from technical, material and cultural perspectives. My current research considers the role design and media play in the social and cultural formation of the ‘high-heeled woman', in turn challenging the hardened typologies that uphold repressive stereotypes with regard to women's social and physical mobility. I am interested in expanding and diversifying the theoretical and contextual frameworks of fashion through both my research practice and teaching. 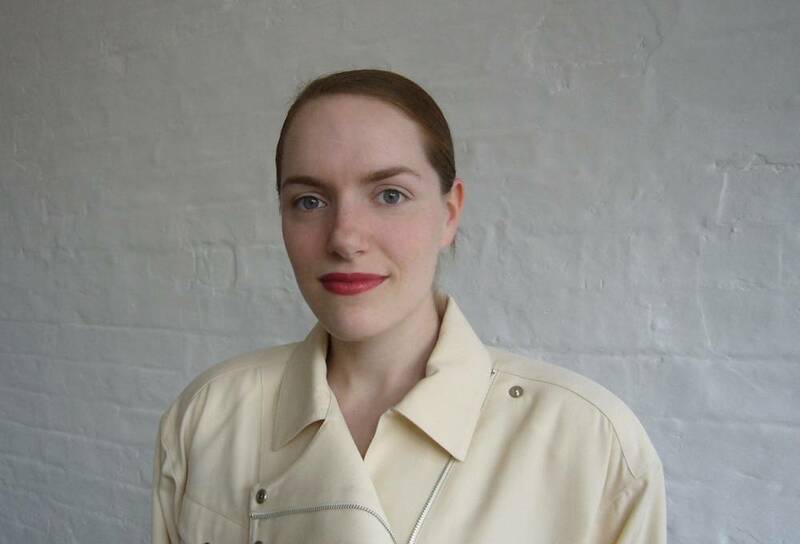 From 2012 until 2015 I was Professor of Fashion at the Universiät der Künste in Berlin. I am also a member of a collective of five UK based academics furthering this debate in search for alternative teaching approaches, methodologies and materialities for fashion. Additionally, I lecture and run workshops regularly at a number of international institutions. I am currently an external examiner at Goldsmiths, University of London. With my work I aim to consistently challenge generic typologies of women's shoes through experiments with non-traditional technologies and material techniques. By reinventing the design methodology and the process by which footwear is made, the resulting shoes serve as unique examples of new aesthetic and structural possibilities, while also serving to criticise the conventional status of women's shoes as cultural objects. My research-based practice is focused on the social and cultural construct of the ‘high-heeled woman', and the intersections between craft and technological production, design methodology, the iconology of materials and feminist theory. I aim to dissect the role design and media play in the social and cultural formation of the high-heeled woman, in turn challenging the hardened typologies that uphold repressive stereotypes with regard to women's social and physical mobility. My objective is to understand and propose alternatives to the status quo. The research informs critical works produced in a variety of mediums ranging from film, photography, sculpture, objects, installations and shoe-artifacts. It is disseminated in a variety of contexts through international exhibitions, conferences, artist talks and in both academic and non-academic publications. Notable exhibitions were held at the Museum of Art and Design New York (MAD), Modemuseum in Hasselt, Belgium, The Design Exchange Toronto, Spring Projects Gallery, London and the Victoria and Albert Museum, London. My work was nominated for the Designs of the Year, Design Museum London (2009) and was selected for the Jerwood Contemporary Makers Prize and Exhibition (2010). My work is part of the permanent collection of the Fashion Institute of Technology New York. This list was generated on Wed Apr 24 04:34:57 2019 BST.